Look more airbrushed! 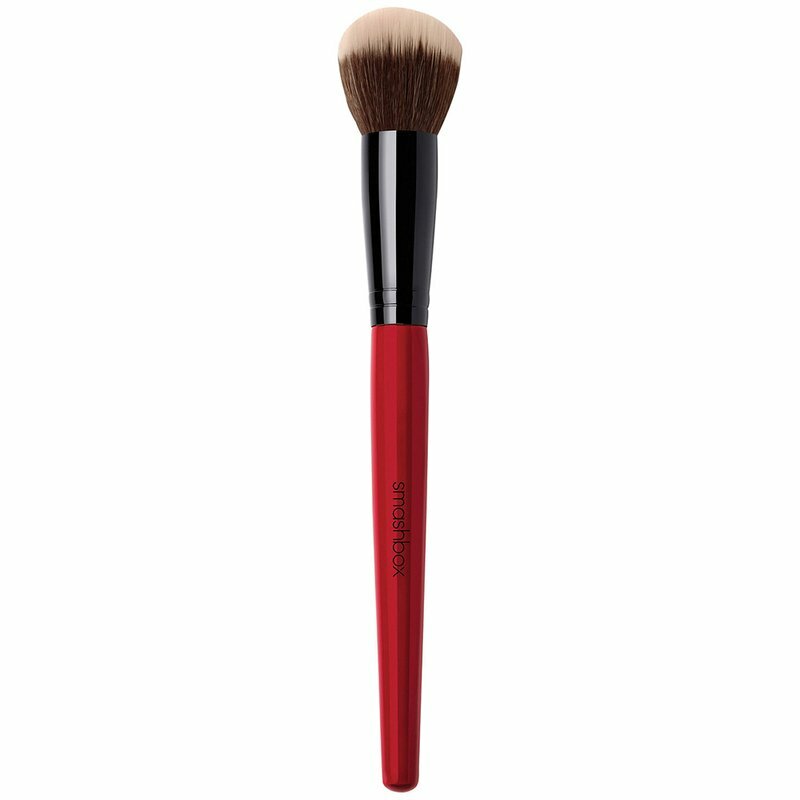 This brush easily blends liquid, powder and stick foundations for a natural, diffused finish that makes every imperfection a total blur. Stipple to build product. Buff for a blurred finish.